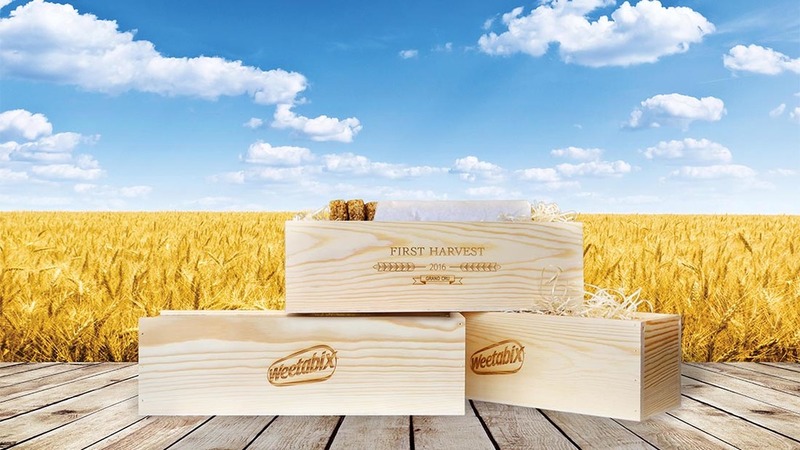 Weetabix’s exclusive range of first harvest packs represent the very best of British wheat farming in 2016, according to Weetabix, with all wheat for its classic Yellow Box cereal sourced from within 50 miles of its Burton Latimer factory in Northamptonshire. The company’s dedication is bound by its Wheat Protocol, which goes beyond the requirements of the Red Tractor Assurance Scheme and Entry Level Environmental Stewardship scheme to further reduce food miles and fertilizer usage. Despite not reaching the record yields set last year, early grain samples suggest a relatively solid year for wheat quality, with an estimated 14.8 million tonnes harvested this season in the UK. Therefore customers can expect their Weetabix to offer the same high quality, with natural protein levels in the wheat crop found to be at their highest levels for a decade, according to the company. 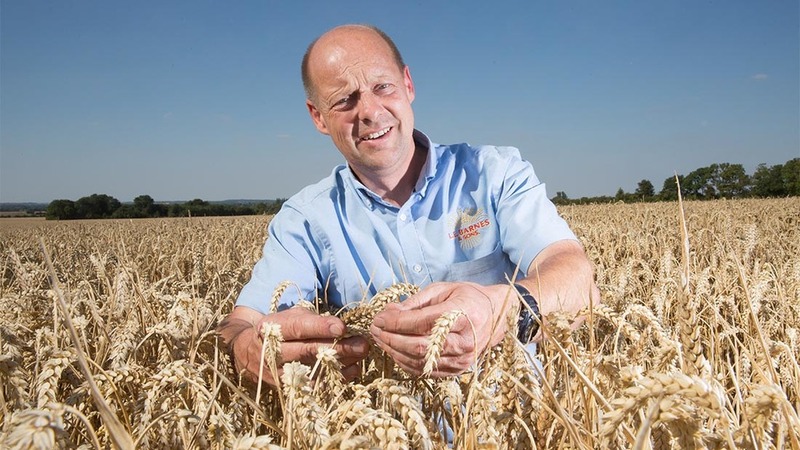 Farmer Robert Barnes, whose farm in Bedfordshire supplies wheat through Gleadell to Weetabix, said: “We’ve been growing wheat for Weetabix for the last decade and it’s fantastic to think that our product will once again be served at kitchen tables all over the country on a daily basis.